Welcome to my site and thank you for looking me up. 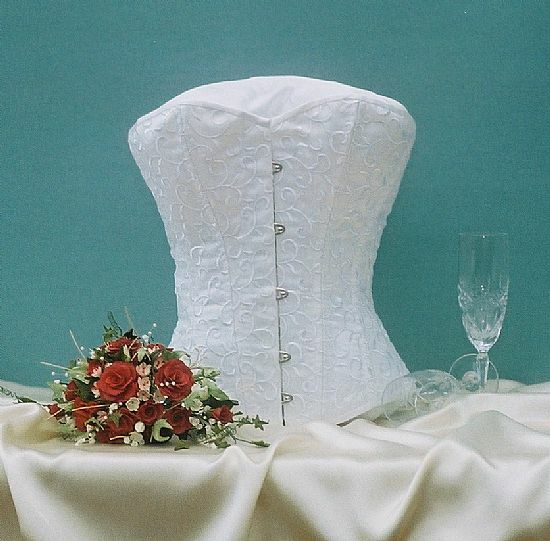 Angel's Gladrags is an Inverness based company specialising in made-to-measure corsets and bespoke bridal wear. All appointments for consultations and fittings are done in the comfort and privacy of your own home. For any queries or to make an appointment, call Angelina on 07984 948 529, or contact me on the Angel's Gladrags Facebook page.